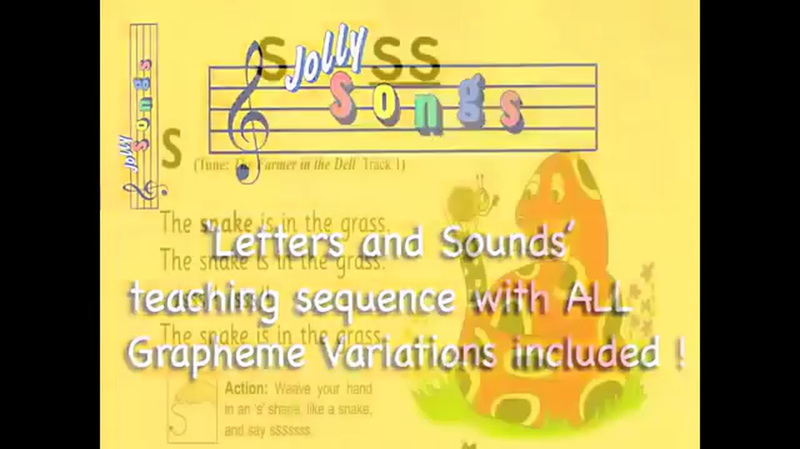 We follow the Letters and Sounds Programme, using the pictures and songs from the Jolly Phonics Programme. The video below provides a demonstration of how to correctly articulate the 42 letter sounds, in the order in which they are taught. Blending- This involves looking at a written word, looking at each grapheme and trying to work out which phoneme each grapheme represents and then merging these phonemes together to make a word. This is the basis of reading. Segmenting - This involves hearing a word, splitting it up into the phonemes that make it and working out which graphemes represent those phonemes and then writing those graphemes down in the right order. This is the basis of spelling. -Make sure you pronounce the sounds correctly!